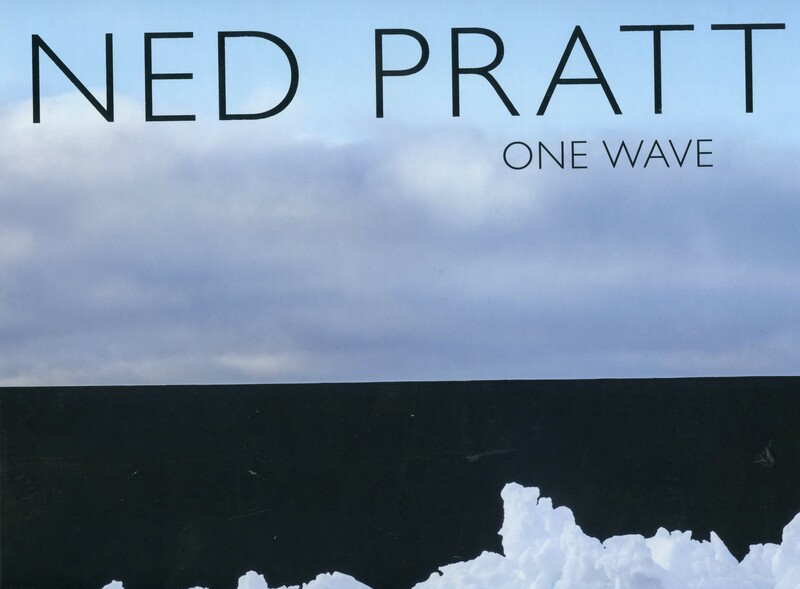 Over the past ten years, Ned Pratt has created a remarkable body of work that portrays this province in a sophisticated, highly formal manner. He shows us the beauty of a quiet moment in a rugged and difficult place. Pratt’s respect for his home island is central to his aesthetic. He knows this island well and travels its roads waiting for an image to reveal itself to him – weather a shed in the snowy barrens, or a single wave crashing over a sea wall.